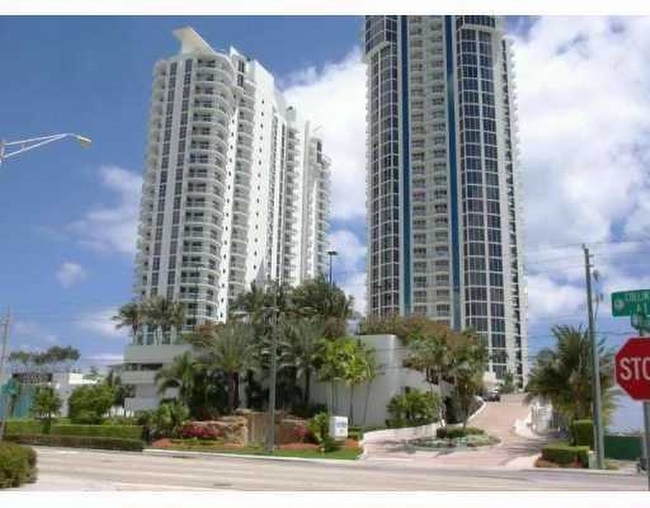 The Millenium condominium is located in the city of Sunny Isles Beach. The Millenium has an incredible oceanfront location, expansive views and year round bay breezes. The Millenium Condos are just minutes from all the amenities Miami has to offer. The building has a gorgeous beachfront you can enjoy and private elevators with panoramic views. Millennium condos feature expansive terraces, swimming pool, spa, and health and fitness center.